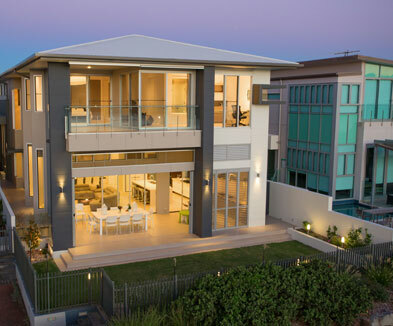 Contrast Constructions (established in 1999) is one of Queensland’s leading construction companies. 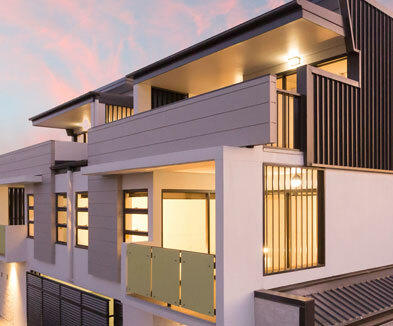 With over 19 years experience they have built many quality architectural projects in South East Queensland across a broad spectrum of construction projects. Contrast Constructions specializes in residential construction, multi-residential construction, commercial construction, boardwalks, insurance repair (iContrast Pty Ltd) and other diversified developments within the building industry. 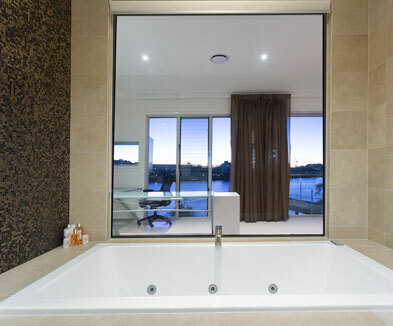 Contrast Constructions is a family owned and operated company and the head office has been based in Hudson Road, Albion, Queensland since 2003. Considered as experts in building the highest quality, architecturally designed projects, Contrast’s reputation attracts developers, councils and architects who want a quality finish for their projects. Contrast Construction’s current team has a broad spectrum of knowledge across the construction industry. Many have in excess of 20 years experience and are experts in their field. The core staff are located at the Contrast Head Office in Albion, and liaise with trusted and highly qualified local trades and suppliers in South East Queensland, to produce the quality projects they are respected for. Having built an impressive portfolio over the years, Contrast Constructions has successfully completed many projects for a vast array of clients. Bradley having learnt the skills of the trade from a “traditional builder” was exposed to all forms of construction from footings through to fit outs. Emily with a background in finance, was ready for a new challenge of building a business from the ground up. In early days, Contrast operated out of a single room in Spring Hill, before relocating to office space in Albion on the corner of Sandgate Road, across from the Albion Hotel. As the business grew, it became apparent additional resources were required to allow the business to flourish so in 2001 Bradley’s brother, Gerard Durkin joined the team as estimator. In 2004, Contrast Constructions moved to its current location in Albion on Hudson Road. Many of our current employees have been with us for over 10 years of service, and while some may come and go they are never forgotten. Many clients and staff remain friend’s years after their project is finished or they change their position. Contrast has always operated as a family owned company, and to this day is managed that way.